WordPress is one of the finest and most efficient CMS that perfectly combines the simplicity and efficiency that brings different clients on the same level irrespective of the budget, business, and expertise. However, in order to enjoy the best benefits of your WordPress efficiency, you need to purchase WordPress Hosting packages so that your site can be supported by the efficient and ultra solid inventory of resources. In many cases, it is even advisable for the businesses to buy managed WordPress Hosting plans. These plans help you to enjoy the maximum potential of WordPress capabilities without having to involve yourself in the technical hassles of managing, allocating or rationing the resources to meet the fluctuating needs. At the same time, the updates and various other technical requirements will also be fulfilled by your hosting provider. Different software types are specifically architected to meet the specific demands, objectives and functionality requirements. However, if your system is not strong enough to provide the ideal foundation for that software or if it lacks the required compatibility then the software loses much of its potential. In this context, the WordPress also has some specific system requirements. That’s where the WordPress hosting plan perfectly fits. When you purchase WordPress hosting packages you get the complete hosting ecosystem that perfectly aligns with the required rationing of resources and perfect configuration that is capable enough to fully support the WordPress website. 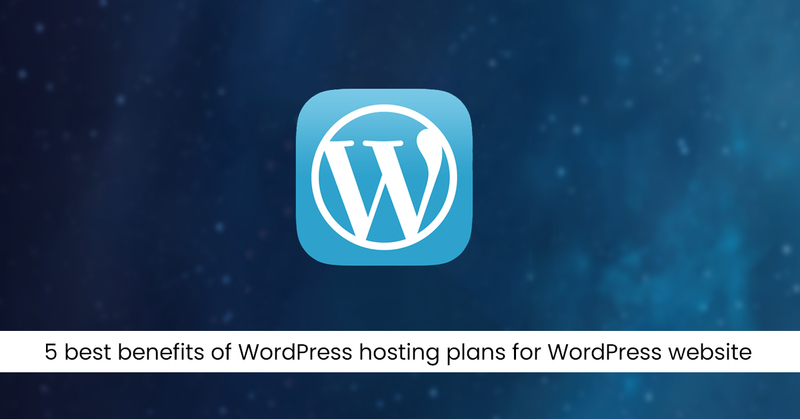 On the other hand, when you buy shared hosting plans for your WordPress website, it can result in crashes, downtimes or speed/performance issues. So, if you really want to offer the best user experience to your visitors who browse your WordPress sites then it is highly advisable to purchase WordPress plans that are especially architected and designed to take full care of your WordPress website. Installation and setting up of WordPress can be time-consuming when you buy shared hosting plans or other traditional plans. However, when you purchase a premium WordPress hosting plan you get the WordPress pre-installed. 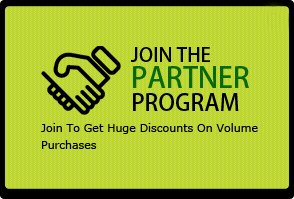 It not only saves you from the hassles associated with installation or usage but also enhances your business benefits by significantly reducing the time to market. At the same time, the time and efforts that you save with WordPress hosting packages can be diverted towards other business specific tasks. The digital workload is increasing with the competition getting tougher on a continuous basis. Besides, the hackers are also evolving with time thanks to the AI and other specific digital tools and techniques. If your WordPress website is not updated to the latest versions your website not only lags behind in the performance when compared to your competitors but it also makes your website prone to the various risks associated with hackings, data breach, and other detrimental digital security issues. However when you invest in best managed WordPress hosting plan then you can rely on the managed and expert support of your hosting provider that has a specifically recruited WordPress professional team to update the WordPress to the latest versions. At the same time, there are various digital tools and automated ecosystem environments that eliminate any human error or negligence in this regards. Hence, you are always sure that you are using the latest version of WordPress that is fully capable of meeting the latest security compliances, foiling security attack and offering sophisticated performance efficiency. There are a number of tasks that are managed by your WordPress ecosystem and thus the fluctuations are not uncommon. However, if such fluctuations are not balanced in a timely manner then your site is at the risk. It can affect the user experience and in the long run, it might also hurt your ranking and other SEO benefits. However, when you use WordPress hosting plan it offers you the seamless support to the varying requirements depending upon the traffic volume, tasks and digital assets of your site. It is made possible due to the cloud-based hosting that utilizes a distributed ecosystem of hardware and software resources. For example, if the load is suddenly increased on one server then it can instantly be divided among a cluster of servers that not only saves your site for downtimes but also help it to retain the same speed and performance. Security is of utmost importance for your hosting ecosystems especially if you are using WordPress website. Actually, the WordPress website allows you to use a large number of third-party add-ons. While they do facilitate the tasks and enhance the efficiency, you also run a risk of creating more vulnerable points in your digital security.The WordPress hosting is fully competent to take the best care of extra security needs of the WordPress website irrespective of your usage requirements.The WordPress hosting packages utilize a number of digital tools and resources for maintaining the scalable security of your WordPress site and also employ the best talent to take care of your extended security needs. WordPress is one of the most efficient CMS that empowers the end client to take complete care of their website ecosystem including design, content editing/modifying/publishing, and some aspects of how their website will interact with the site visitors. At the same time, it also allows the website owners to take care of the specific functionality requirements by allowing them to use various add-ons and plug-ins. However, in order to get the benefits of WordPress CMS you need to purchase WordPress hosting plans. 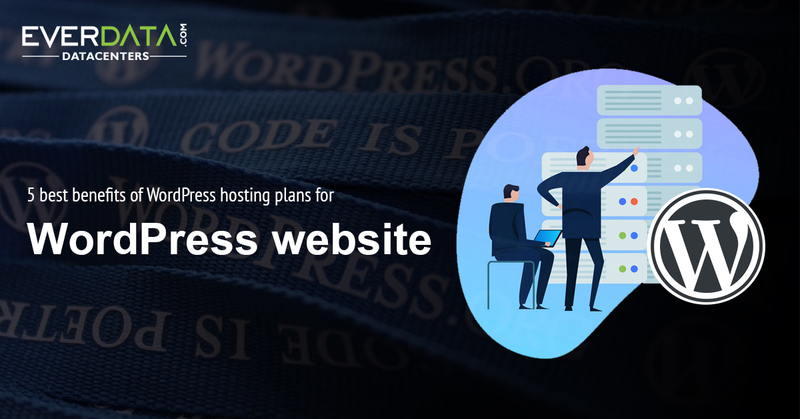 This article offers an insight into various benefits of WordPress hosting plan that make it the ideal choice for WordPress website. It also highlights the specific qualities that distinguish WordPress hosting from the traditional hosting plans.